When I was young and growing up in Australia, becoming a scientist was far from my ideal career path. I shied away from anything to do with science, physics, or mathematics as the room was always filled with boys – and, to be honest, it was all a little intimidating. Instead, I moved more towards the creative arts, where I felt I could express myself. At the same time, I was drawn to the environment – aware of our impact on this planet. At 21, in the middle of an identity crisis, I came home to Aotearoa (a story for another day!!! ), taking refuge in Pākā (Turangi) along the banks of Taupō moana, to spend time with my whangai parents (aunty and uncle I grew up with), a place that always gave me a sense of comfort. 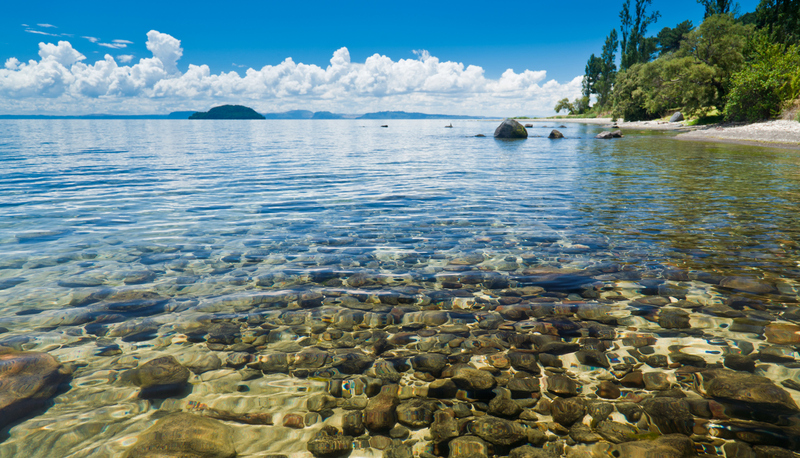 I was sent to our kaumātua who lived at the southern end of the lake, who showed me the surrounding environment through his eyes. For the first time, I learnt about the atua (Gods) who governed the different environmental domains of repo (wetlands), awa (rivers), moana (lake), and ngahere (forest). My kaumātua talked of the rich culture handed down by our tūpuna (ancestors), of karakia (prayer), pūrākau (mythical stories), waiata (tribal songs), and the concept of kaitiakitanga (guardianship). Without having earlier knowledge of my Māoritanga, for some reason I understood everything my kaumātua talked about and it was on this day that I decided I had to discover more. To do this, I had to return home and immerse myself in my culture, on the marae and in te reo, while at the same time, learning science principles and the concepts of chemistry and biology. Surprisingly, learning both knowledge systems simultaneously came quite easily to me, as if I was always meant to be on this path. It didn’t seem at all intimidating, and my initial thoughts of science being male dominated wasn’t an issue anymore. Throughout my journey, both discovering the essence of being a wahine Māori (Māori woman) and becoming a freshwater ecologist, I have had some amazing mentors, all contributed to guiding and steering me in the right direction. Fast forward, a decade or so, or maybe more, and I haven’t veered much off course from what I believe is a preordained career path. 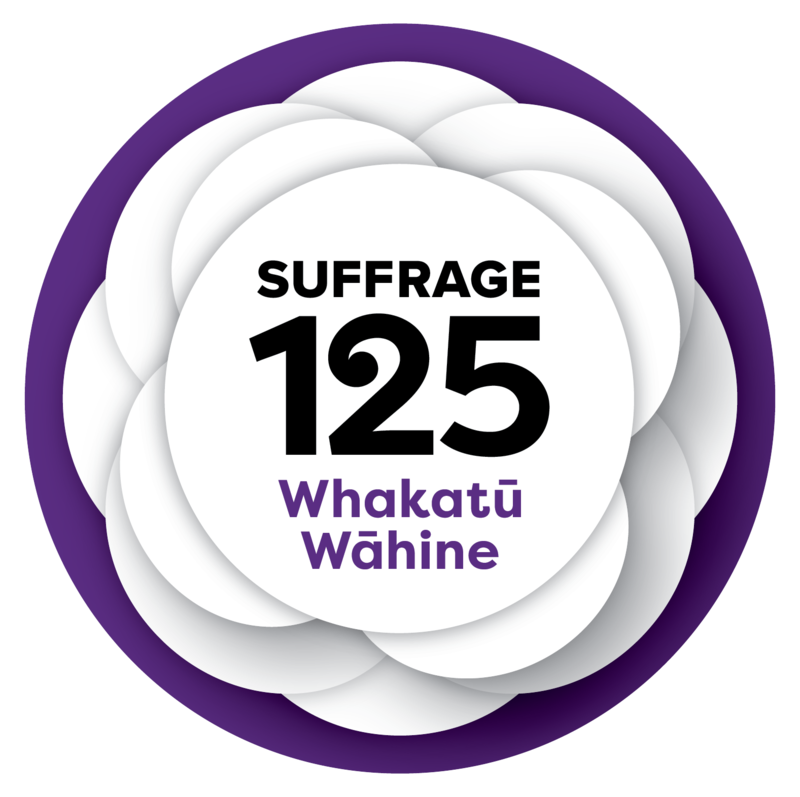 Today, I work as a kairangahau for one of NZ’s leading CRIs in a small but dynamic kairangahau Māori rōpū, predominantly all wahine Māori. 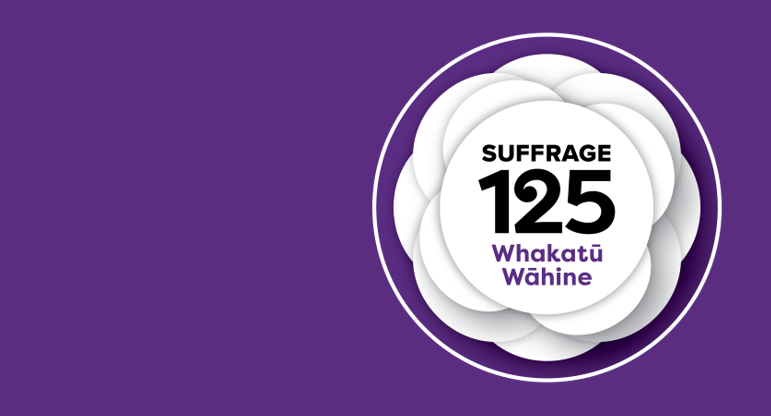 I have the privilege of working with a team of intelligent and passionate mana wahine, who I am in awe of, observing their amazing talents and strengths in their work. We share similar ideals – to look after our environment through the lens of our atua and tūpuna. We collaborate with iwi and hapū in rangahau (research) to support the development of mātauranga Māori to manage their natural resources. What sets us apart from many scientists engaged in the conventional scientific realm is that we, as kairangahau Māori, have a holistic approach to our research. I am delighted that I visited my kaumātua that day, inspired by his whakaaro (thoughts) and sharing knowledge of our tūpuna with me. That day of standing on the whānau farm, gazing at the repo on the edges of our moana tūpuna (ancestral lake), hearing the rush of our awa tūpuna (ancestral river) beside it, and flanked behind us by our maunga tūpuna (ancestral mountains), had changed my course of direction almost instantly. I took the plunge and learnt conventional science and became a freshwater ecologist, but most importantly I draw upon the mātauranga of iwi and hapū which plays the most crucial role in all of my rangahau. 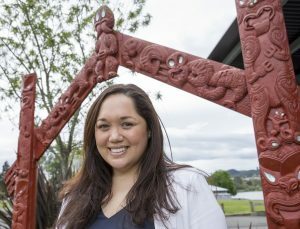 Yvonne Taura (Ngāiterangi, Ngāti Ranginui, Ngāti Tūwharetoa, Ngāti Uenuku, Ngāti Hauā) is a freshwater scientist and kairangahau Māori (Māori researcher) at Manaaki Whenua – Landcare Research. 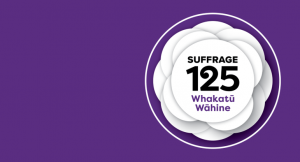 She works at the interface of mātauranga Māori and western science, collaborating with iwi research partners to develop research outputs that align with iwi values and aspirations. Yvonne is currently completing her PhD at the University of Waikato, her research focuses on exploring ways of empowering iwi and hapū to utilise mātauranga Māori-centred science tools and frameworks to enact their kaitiakitanga responsibilities.